You can rely on us for the proper and thorough residential septic tank pumping services in Kent. Our technicians are equipped with the best of equipment and knowhow which enables them to offer services without any hassles. If price is a concern, you can call our help desk to enquire about the commercial septic tank cleaning costs. You can even ask for customized services ensuring thorough pumping and cleaning of the tanks. We have a long list of satiure that you are getting the best deal. 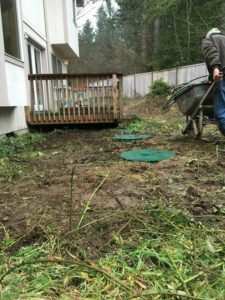 With us as the company for commercial septic tank cleaning in Kent you can rest assured that you are being ssfied customers that can vouch for our superior services and affordable pricing. You can take reviews and recommendations from our customers to enserved by the best. 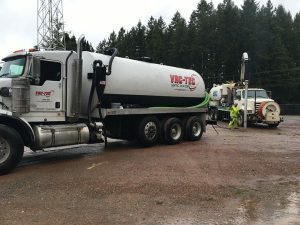 If there are any requirements of commercial or residential septic tank pumping or cleaning services and you seek the assistance of a reputed company that caters to Kent, call Vac Tec, LLC at (206) 339-0039.